Kona Ice is a great way to bring the tropical party to your front door. Kona (penguin mascot) could even make an appearance! 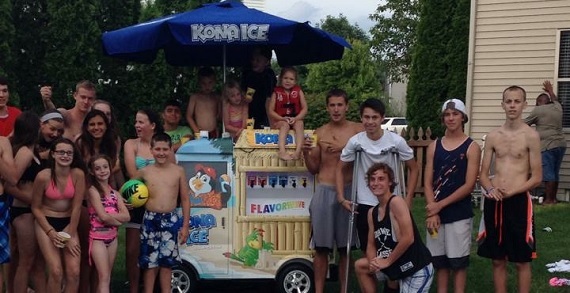 Kona Ice offers something for everyone with gifts and shaved ice for all ages. Kona Ice now offers a complete line of smart snack approved flavors with sugar free and dye free flavors available upon request. 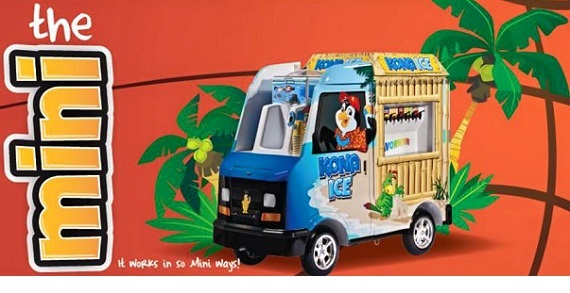 Visit www.kona-ice.com and enter the zip code of the party location to find the nearest Kona. Pricing is $150 for the basic package which will provide konas for up to 30 guest and a gift for the birthday person. Now offering year round availability - call 614-849-8789 for details. Mobile throughout Columbus/Delaware/Marysville!